IT solutions and services firm Xtreme Productivity, which specialises in dealing with charities and not-for-profits, has taken up a fully-fitted office suite in the Mulgrave Business Park. Fitzroys Manager - Agency, Stephen Land negotiated the three-year lease for the 150 sqm space on the ground floor of 372 Wellington Road at $41,700 per annum net. John Howell and Tom Rothel of Colliers International were also involved with the marketing campaign. Land said the ground floor space offers excellent natural light and ample on-site car parking, while the existing workstations were of interest to tenants, as well as the building’s connection to fibre internet. 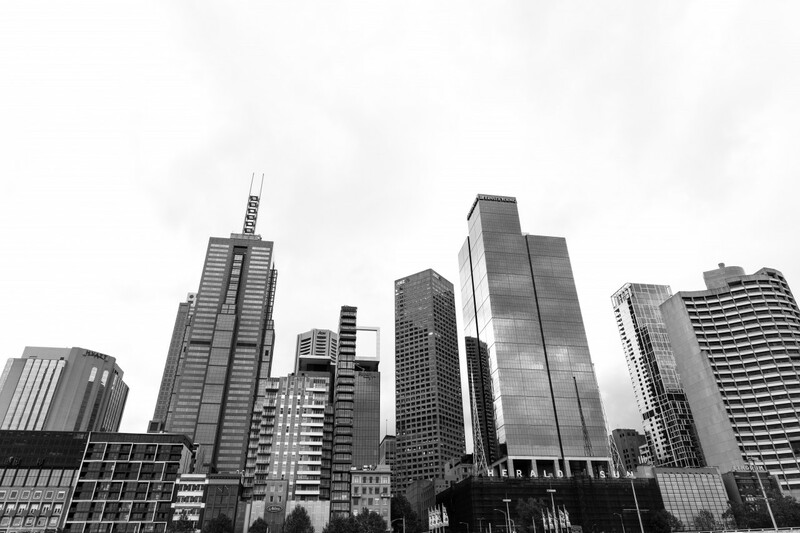 The area is home to Australia’s largest University, Monash University, and institutions in the area also include the Australian Synchrotron, the Melbourne Centre for Nanofabrication, Monash Medical Centre, CSIRO, Monash Business Incubator and the Monash Enterprise Centre. 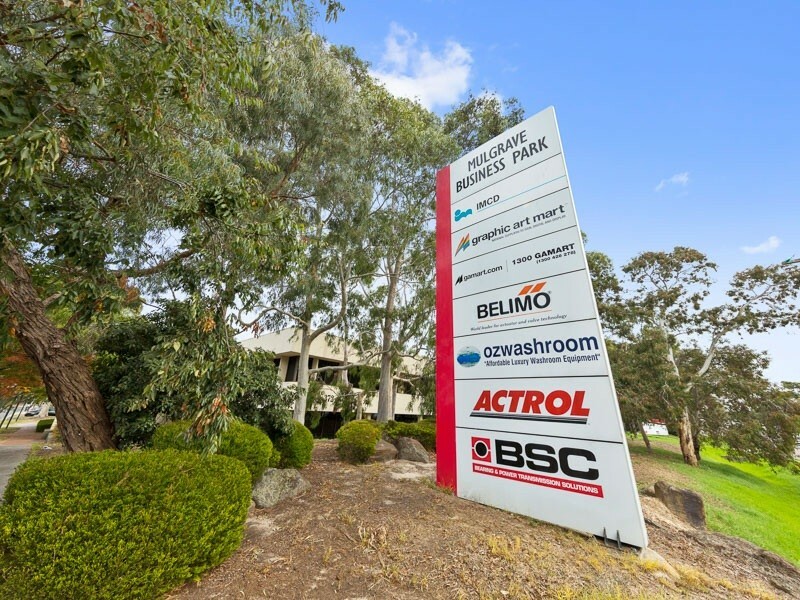 Tenants in Mulgrave Business Park also include IMCD, Graphic Art Mart, Gamart, Belimo, Ozwashroom, Actrol and BSC. Xtreme Productivity’s clients range from small charities to large non-governmental organisations. The lease was negotiated on behalf of a private investor.